Financial inclusion is at the top of the agenda for emerging economies, but banks in the west are actively disconnecting from some of these regions – putting further development at risk. Tom Golding, from financial crime compliance experts Accuity, explains the additional costs of complying with increasingly complex regulations, particularly around money laundering and terrorist financing, have made providing services to certain countries unprofitable. He delves into the level of detailed understanding required for even a simple trade finance deal, and outlines how regional banks can prove a strong compliance culture to multinational partners. 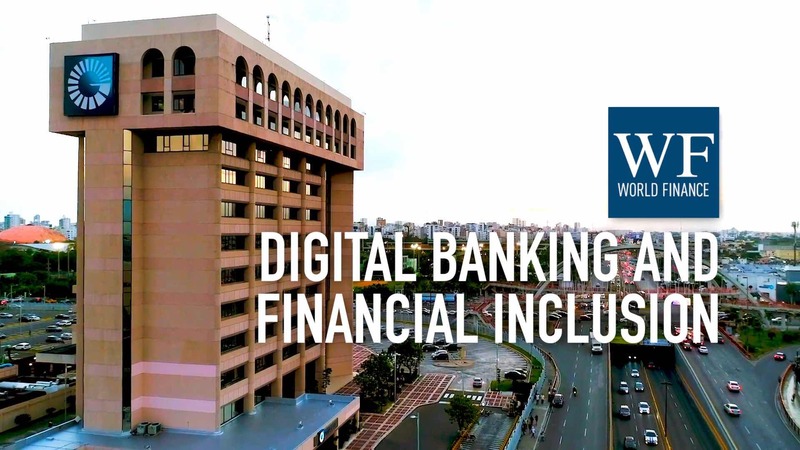 World Finance: Financial inclusion is at the top of the agenda for emerging economies; but banks in the west are actively disconnecting from some of these regions, putting further development at risk. Joining me is Tom Golding from financial crime compliance experts Accuity. This de-risking is an unintended consequence of some very important regulations around money laundering and terrorism financing; what’s gone wrong? Tom Golding: Well I think it would be unfair to say de-risking decisions were based solely on those regulations you mentioned. 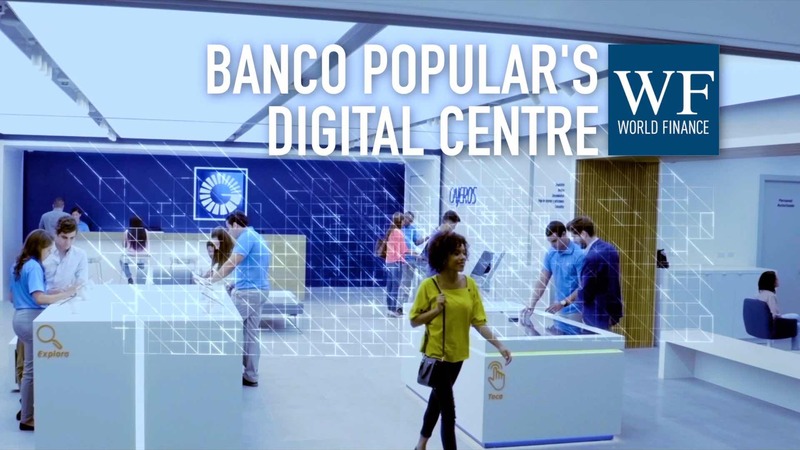 I think there are many factors that come into play – why banks would make certain decisions to remove either products or whole services from regions. But the top two are going to be around commercial viability – are they doing good business within that region? And the second side really is their risk appetite, of conducting that type of business within that region. But if we look at the actual commercial viability – clearly the cost of complying with international regulations does have an impact on that. Certain jurisdictions, certain products, the actual obligations are heavier, and therefore the cost of actually complying is going to be much larger, reducing that profitability side. World Finance: Give me a sense of those costs; what is the weight of responsibility on compliance officers’ shoulders at the moment? Tom Golding: Well compliance officers sit in a very challenging position. They’ve got to do two things: they’ve got to protect the reputation of their bank, but they’ve also got to make sure that good business is still being done. Regulation itself is changing, and there’s an extra level of detail they’re going to have to adhere to, around things like know your customer. So, if I’m looking at trade finance for example, I might be underwriting a financial transaction that’s looking at export of vehicles into a certain region. I’ve got to understand all of the regulatory obligations that adhere to that type of activity. Such as dual-use goods, where goods are used either for civilian or military purposes. Or are they open to export controls. Are any of the parties behind that sanctioned or heightened risk. Do I know the counter-parties behind that trade? You know – that’s just one example. If I’m doing a high volume of that, I’ve got to be able to understand all of that information to be able to feel confident that is a trade I’m underwriting that actually represents good business, and doesn’t harm the reputation of the bank. World Finance: This de-risking; what actually is the effect on the ground for businesses and for people? Tom Golding: So, if you’re a regional bank within a country that’s wanting to be able to offer to its clients things such as microfinancing or products that are all about financial inclusion, then that bank also has to have access to the international financial banking systems. You know, we need that fast efficient financial services to conduct that activity. And if we pull back from some of those, then it’s going to be harder for people to get access to those products, and therefore they’ve got to be able to demonstrate that they’ve got those effective controls in place. That actually the due diligence they’re conducting on their own clients is a standard that’s recognised by other banks in that chain. Because if it’s not, people won’t have that trust and confidence, and therefore they will start to pull back and say, my risk is too high, I don’t think this is business I want to do, and therefore I’ll look somewhere else. World Finance: What’s the solution? How can regional banks demonstrate the high levels of compliance necessary? Tom Golding: Many different ways. One very big area which is harder to prove is around the culture: have you got the right compliance culture in place? So that’s looking at the maturity of your compliance function, the size of your function. Looking at your policies, what regulations are you following, how have you updated those? I’m also going to be looking at the systems and controls you actually have in place. It’s about access to good, automated systems that are looking at things like screening of every transaction, looking at heightened risk individuals. Looking for risk, so you’re not passing on that risk. If you’ve got a very manual operation, not only are you going to introduce human error, but also there are individuals that might be compromising your operation. So again, as a bank looking to do a correspondent relationship with you, I’m going to make a risk assessment on all of those factors to say, actually this bank has got those in place, got a good culture. I think the risk is lower from that. We’ve worked with clients in both Angola and Myanmar who are trying to say, ‘We understand!’ A bank has to get that confidence, and therefore we have got to demonstrate that through things like the systems, our approach, our policies in place. And really effective regime that verifies and validates that what I’m passing through to the other banks is something they can use, and they can do their own due diligence on. We’ve moved past the kind of, tick-box compliance, and that area of culture and understanding. That kind of spirit of what we’re trying to achieve is very important. World Finance: Tom, thank you. Tom Golding: Thanks very much for having me.